Heavy weather or simply time, can unbalance your horizontal pump, disrupting your steady flow. Plow can keep a consistent water flow on horizontal pump and extend the life of your equipment with automation and our OnPing software. Horizontal pumps are installed by our highly trained field technicians and calibration set with your team to your exact specifications. 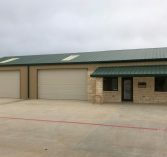 We have many years of field proven experience matching pumps and Variable Frequency Drives (VFD’s) for tailor made systems that match our clients’ needs to the letter. 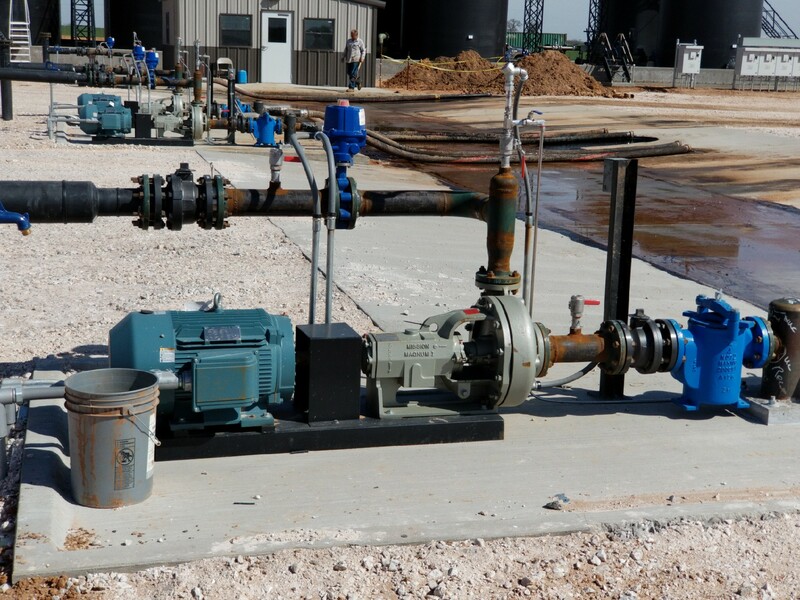 From irrigation of turf, supplying drinking water or oil field water management, horizontal pumps are an important part of transferring liquids at a constant flow. 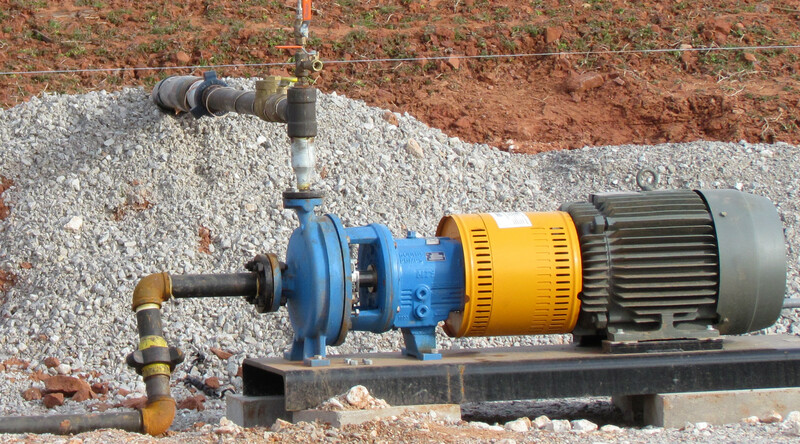 Having a horizontal pump automated lowers financial loss by not over-working and damaging your equipment. Save money on energy usage from not having spikes or drops from a change in flow rate. Raise your profits by getting more production volume consistently to where it needs to be. As soon as any inconsistency detected, a sequential alarm system goes in to action. With real time reports and alarms, you can better decide on how to act to resolve the issue. 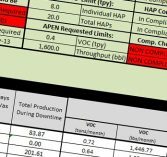 The HPS automation package will include access to our OnPing software. There you can make changes and adjustments on site or from anywhere else. You will be given an easy to use and understand website with 24/7 tech support for any other issues. OnPing also stores all of your information and archives it to display trends and variations caused by changes to the site from weather or other variables.